If you need to come in to downtown from the north right now, don't bother. Drivers report to us that southbound traffic on Interstate 27 is currently shutdown at Exit 1c. Georgia Avenue and Market Street are also stopped at 4th Street. 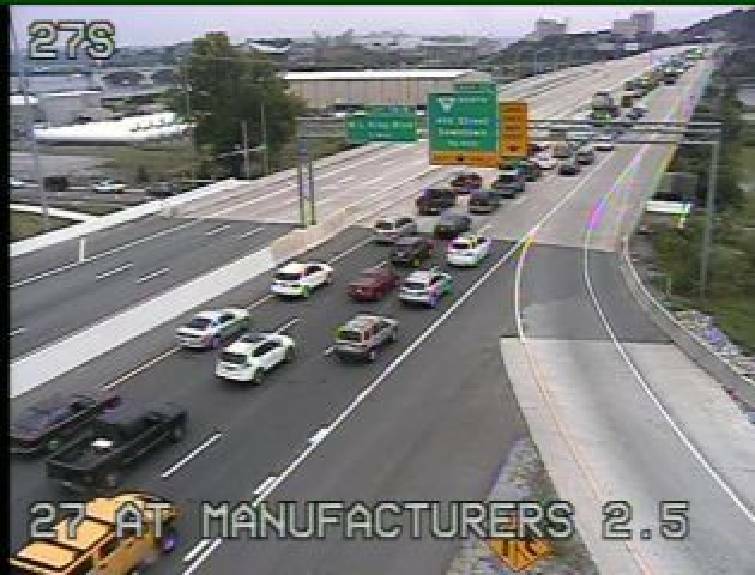 Tennessee Department of Transportation Smart Traffic information shows traffic coming into Chattanooga on Interstates 75 and 24 are also halted. Highway 153 is also stopped from the airport to Jersey Pike.